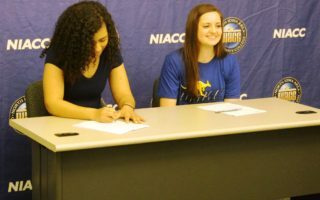 MASON CITY— After a record-setting season, NIACC women’s basketball player Mandy Willems says she’s heading to a Division I program. 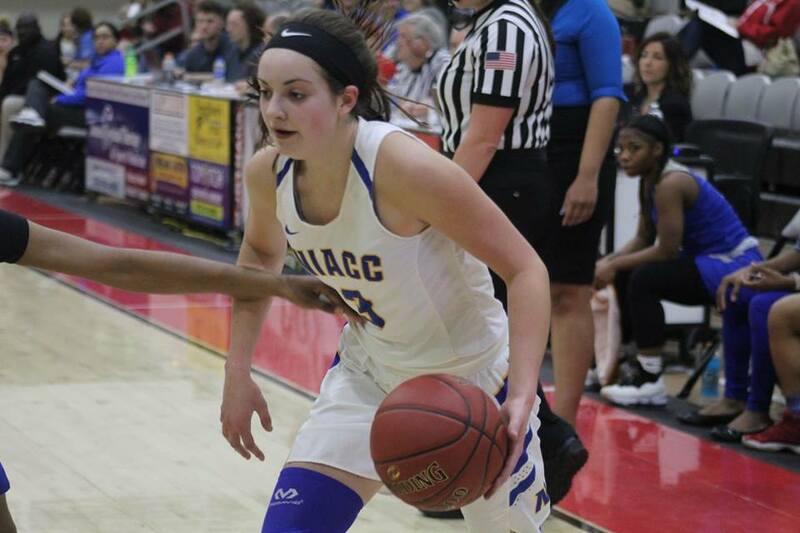 Willems has posted on Twitter that she’ll be heading to the University of Missouri at Kansas City. 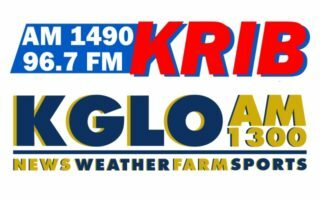 The freshman from Ackley was selected as the national junior college Division II player of the week three times and was the Iowa Community College Athletic Conference player of the week four times. She scored 843 points to become the Lady Trojans’ all-time single season points leader, and she also holds the school record for most career three-pointers with 186. Missouri-Kansas City is a member of the Western Athletic Conference that finished 16-15 overall and finished with their most wins in WAC play since joining the conference back in the 2013-14 season.